"Frida Kahlo: Fashion as the Art of Being" by Susana Martinez Vidal (Assouline, 10 March 2016) is a vibrant tribute to Frida Kahlo’s bold character, style, and art, a fascinating journey reflecting the kaleidoscopic ways Frida’s unique story and personality have been interpreted and adapted as few others in our time. 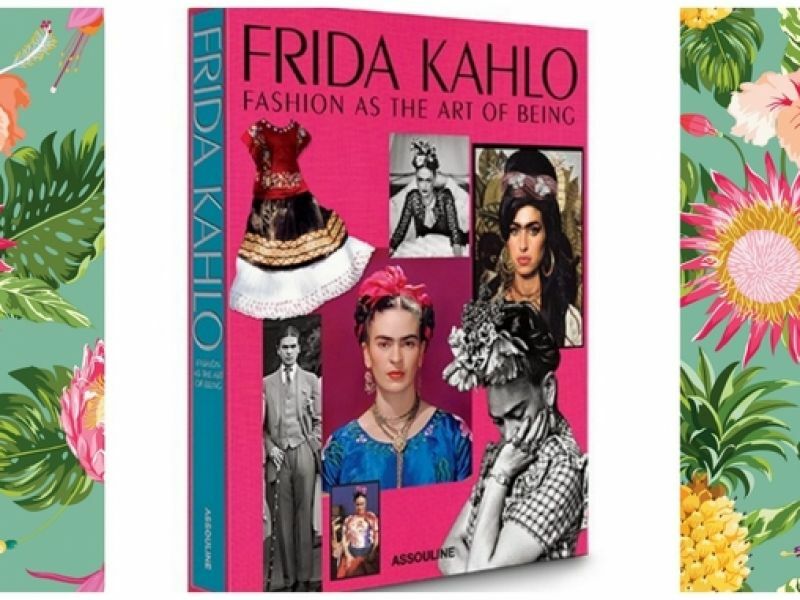 The luxury book publisher has once again selected Deepak Perwani's design from his 'Frida Kahlo goes to Kharadar' 2013 collection, but this time its for an international fashion book. Earlier, they featured its collection in a coffee table book on the legendary Mexican painter. Go to this page for a few pictures of Perwani's 2013 collection.